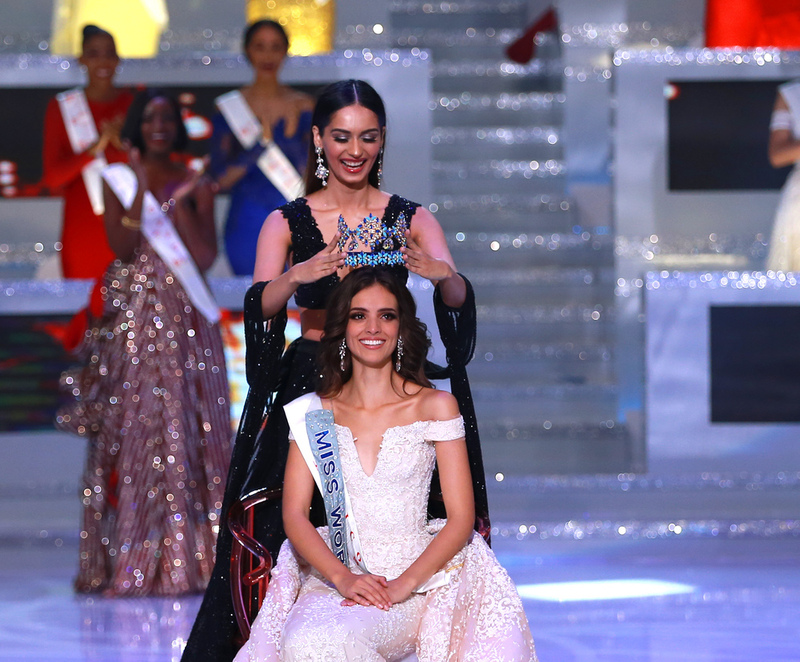 Miss World 2019 VOTING is Live NOW, Miss World VOTING 2019 has OPENED! Support Your Favourite Contestants BELOW!! !